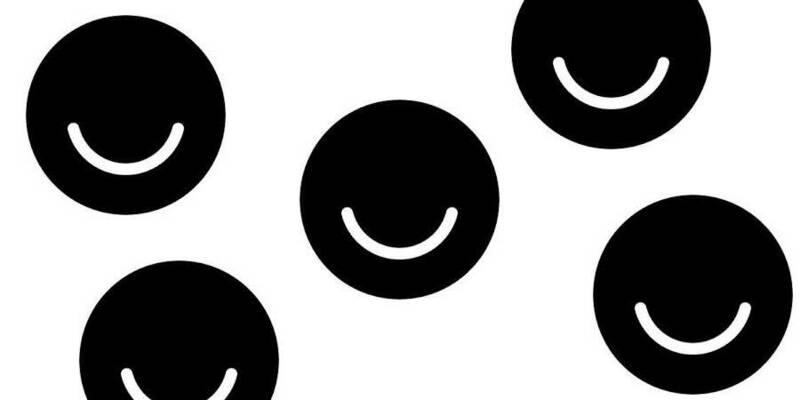 Ello – It’s the newest social media on the block this month. Everyone has been talking about the developer’s approach to creating a social media platform that not only looks good, but functions without generating advertising revenue as a primary goal. Ello was originally built by a group of seven well-known artists and programmers as a private social network. Over time, so many people wanted to use Ello that they built a public version of Ello. The network is still in the beta stage, but new features and users are being added every day. The main user appeal, apart from the streamlined design functionality, is that Ello does not sell ads or sell personal data to third parties.